Scary and evil Christmas toys at Halloween. Tripwire Interactive have once again returned with a special event for Halloween. 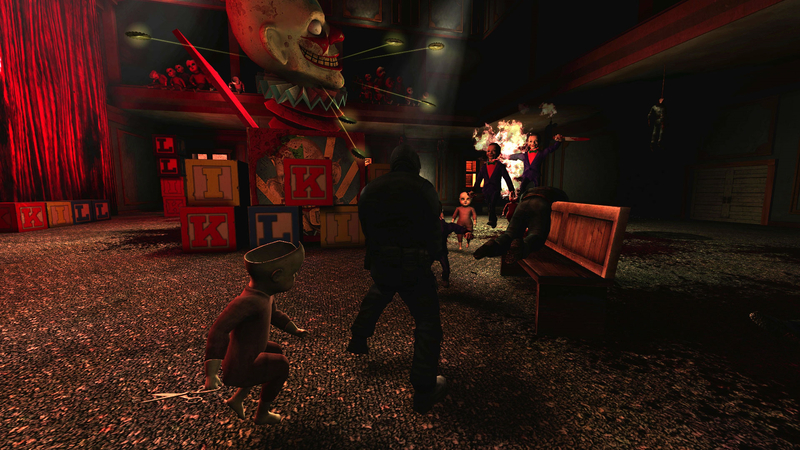 Its called the Halloween Horror Double Feature and features a new Halloween map (Club Clandestine), Halloween zeds, new achievements and the Toy Master mod which replaces all enemies with evil toys. It’s also part of the Steam “Free Weekend Weekend” which means Killing Floor is on sale for up to 75% off, free to play over the weekend and offers new bundle DLC (which haven’t been added yet on Steam). Killing Floor Halloween Horror Double Feature Trailer. (Click an image to see a larger version). I haven’t tried this latest Killing Floor event yet but it looks like another event that while isn’t the best thing ever is a nice little treat for the fans. It’s good that Tripwire Interactive still bothers to do these events even with Killing Floor II on its way. 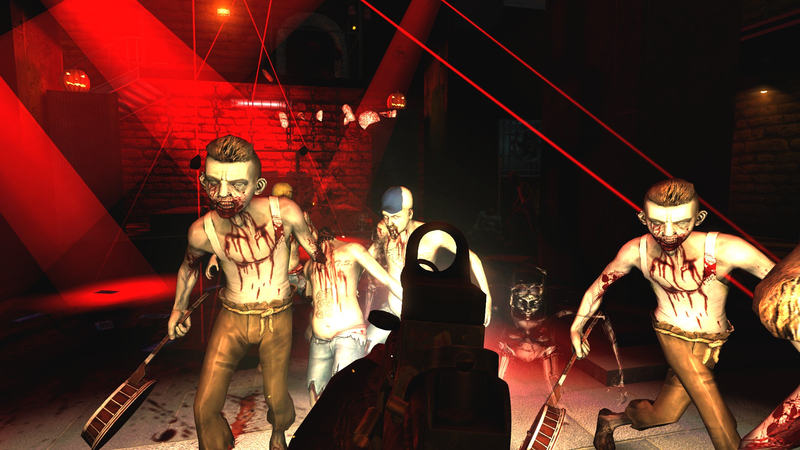 The Killing Floor free weekend and sale ends on 20th October while the Halloween Horror Double Feature event lasts until the 3rd November 2014. 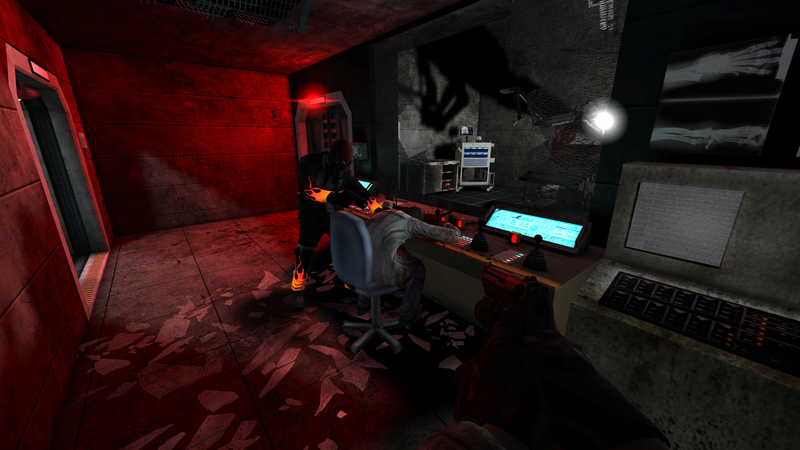 Killing Floor: Twisted Christmas III Event is Available. Also Event Trailer and Twelve Screenshots. 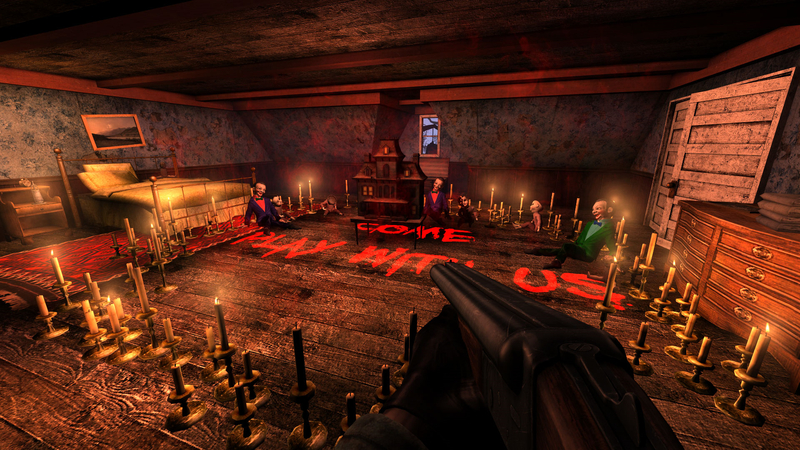 Killing Floor: Hillbilly Horror Event is Available. 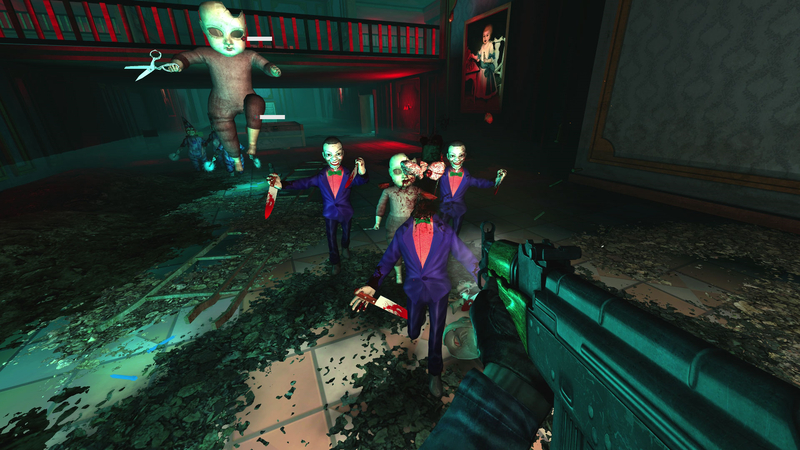 Killing Floor: Summer Sideshow Event Returns for 2012, Five New DLC Characters and More. 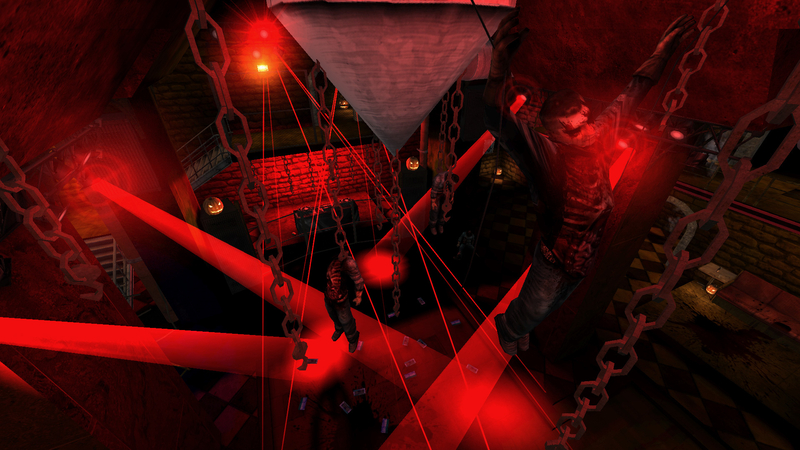 Killing Floor: Halloween Sideshow Event has Started. Killing Floor Twisted Christmas Event with Special Guest Team Fortress 2’s Pyro and lots More!.